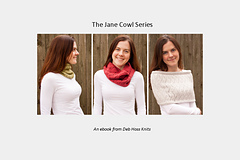 This ebook contains 3 cowls from my Jane Cowl Series – Little Loop, Double Loop, and Grand Loop – the happy result of my recent explorations into cowl styling. 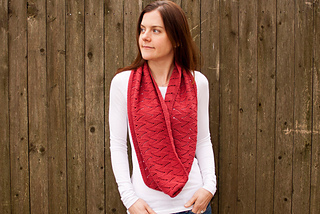 Each piece varies in size, wool, and gauge, while sharing the wonderful and toasty Flame Chevron lace. Trimmed in garter stitch and worked in the round this lace is a 7 stitch x 24 row repeat, and is easily mastered. I wouldn’t have it any other way! 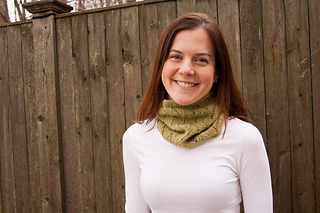 You’ll find each cowl a satisfyingly quick knit to make as a gift for someone you love, or for yourself, as one size happily fits all. 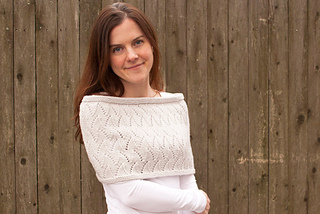 8 page pdf contains pattern instructions for 3 cowls, and includes photographs, lace descriptions and charts, and relevant abbreviations.